Phrasebooks, calls to friends who could act as language interpreters, and Google translate queries weren’t cutting it while developers Mayel and Josef were travelling abroad. The language barrier was getting the best of them and they needed a way around it. Their solution was to build an on demand language interpreting service that connects you with a professional interpreter instantly. Using Babelverse, you can interpret videos, news articles, and websites at the click of a button. 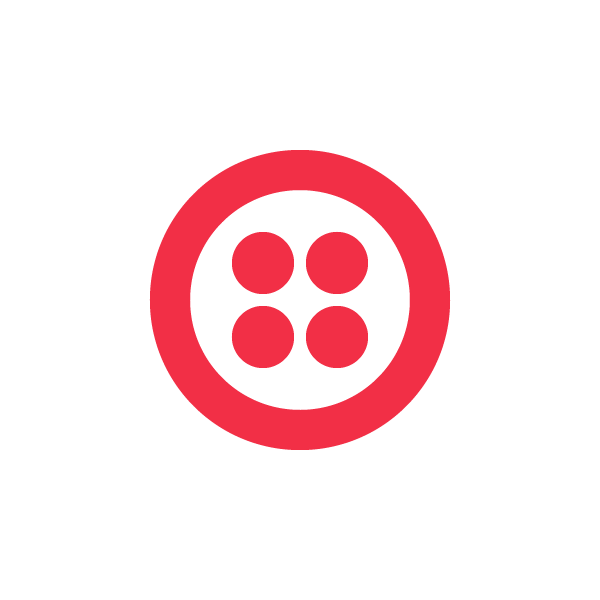 Babelverse is one of the three Twilio Fund winners, and is currently expanding their platform. We talked with co-founders Mayel de Borniol and Josef Dunne about how they got the idea for their company and what’s next. Mayel and Josef use Twilio to power calls between customer and interpreter, as well as text updates. Having completed building out the extensive backbone of Babelverse, the two co-founders hope their company can be a technical solution to a human-centered problem. 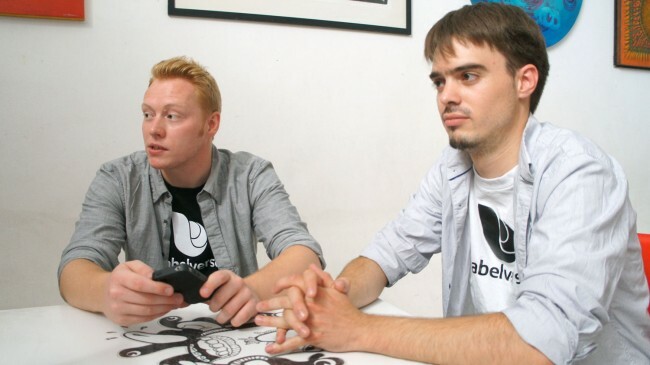 “We want people to use Babelverse to make a human connection,” says Josef Dunne. Their goal is to eliminate the language barrier by providing readily accessible interpretation services. They currently offer interpretation in over 155 languages, and are working on providing an API for developers so they can include Babelverse’s services in their web apps. To learn more about Babelverse, visit their website here. Check out other Twilio Fund winners Wedgies and Sessions.